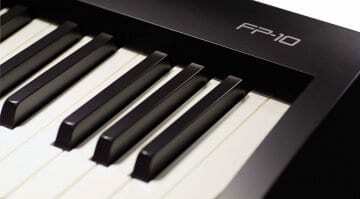 Casio first introduced their Privia range of digital pianos 15 years ago designed to be compact and useful for home or studio use. 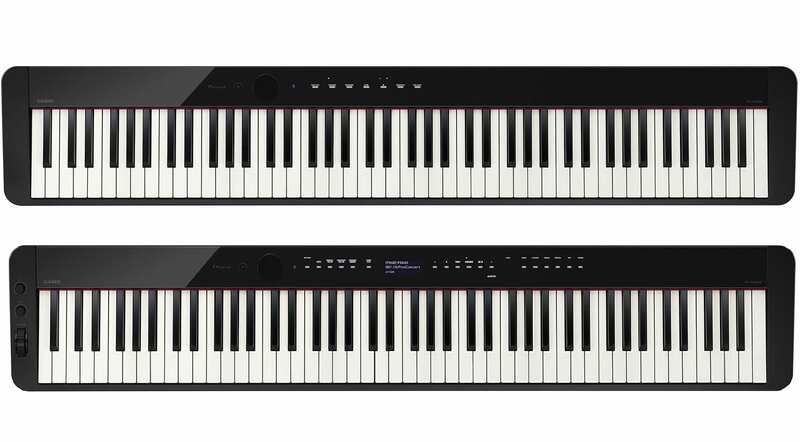 With the PX-S1000 and PX-S3000 Casio has gone sleeker, shinier and more elegant which is great because the others in the range are a bit chunky. These look great – even when powered off. By which I mean the display and the touch responsive buttons all fade to black giving a completely smooth surface when it’s off. 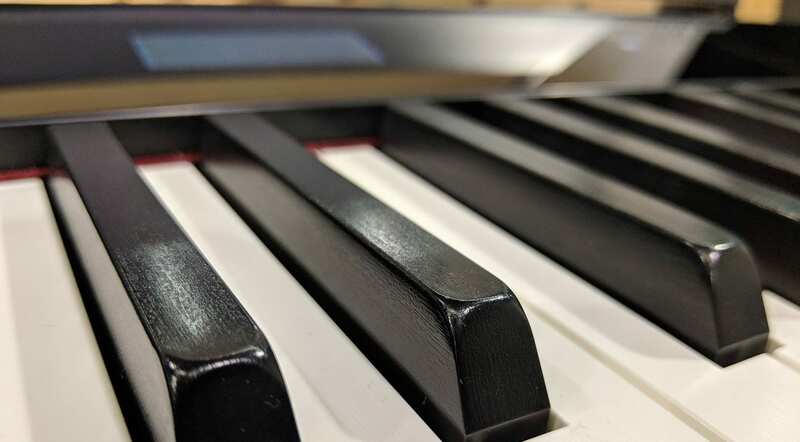 The piano sounds come from Casio’s AiR Sound Source technology which models the sound, the atmospherics, string and damper resonance and mechanical sounds of a grand piano. 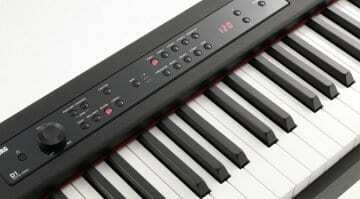 They claim that it is the worlds slimmest piano with weighted keys and speakers. The speakers which throw sound out the back also have an avenue for forward sound in slots above the keys. Including the grand piano there are 18 sounds in the S1000 covering all the usual suspects. Other features include Bluetooth audio so that you can run your phone or tablet through the speakers so that you can play along. Talking of which they also come with their Chordana Play for Piano app which gives you access to every parameter in the piano plus MIDI file and audio playback where you can take out melody lines and play along yourself. There are two headphone outputs and you can split the keyboard into two so that two people can sit side by side and play the same range. 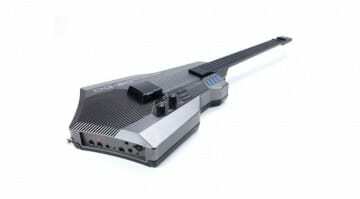 It can also be battery powered with 6 AA batteries. The PX-S1000 is reasonably priced at $899.99. The PX-S3000 has all the same features as the S1000 but with a few extras. Extra like 700 sounds and 200 rhythms with auto-accompaniment, a two-track MIDI recorder and a couple of knobs that can be assigned to parameters of your choice like cutoff and resonance on the synth sounds. 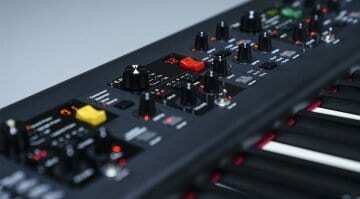 As you navigate through the various sounds and modes the controls appear and vanish depending on their relevance – nice.